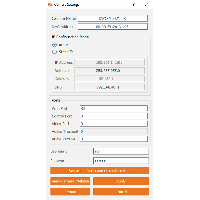 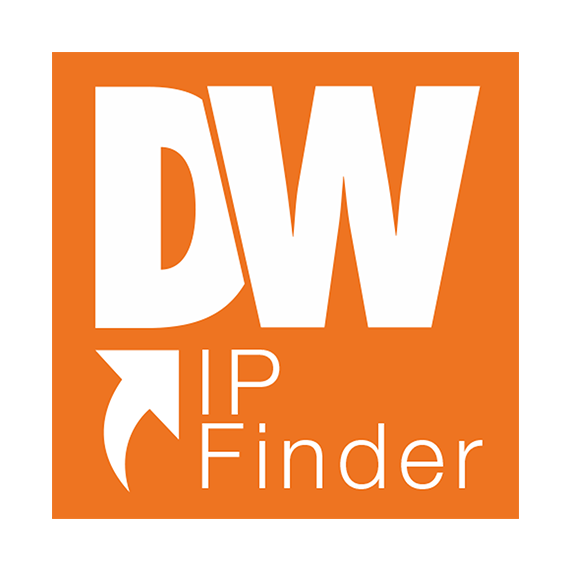 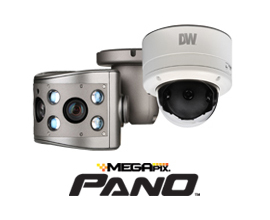 The DW IP Finder software has been designed to work with DW®’s entire suite of IP solutions, is included with all MEGApix® camera and is available for download free of charge. 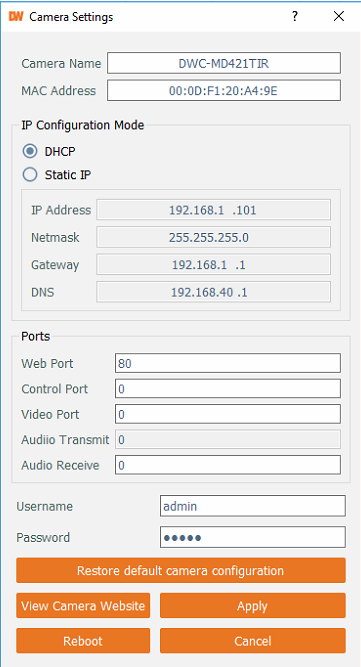 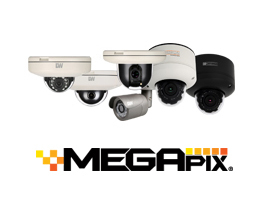 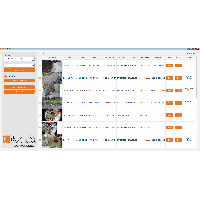 The software is easy to install and will scan the network for all supported cameras, instantly displaying all results in an easy to navigate table. 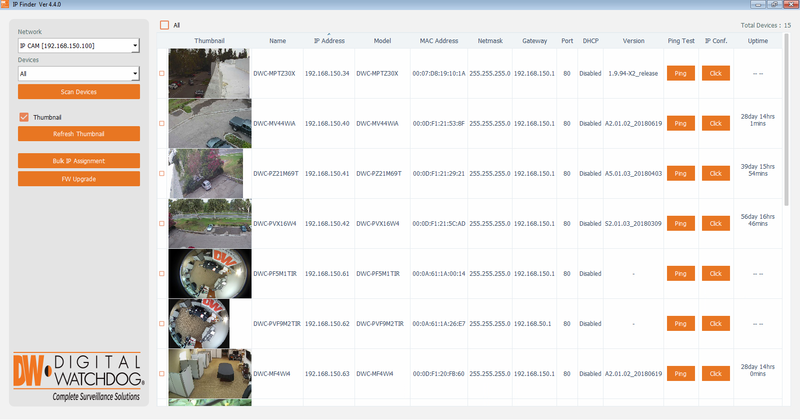 The search results include the cameras’ basic and network information, such as IP address, model number, port and firmware versions. 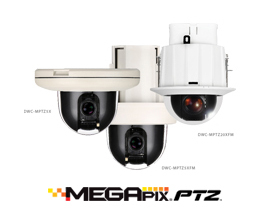 Users can also view the camera’s view in a thumbnail preview (on supported models) and perform a firmware update for multiple cameras simultaneously all from a single screen.